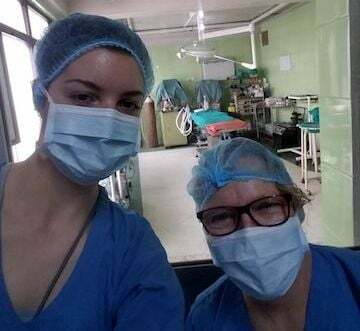 Volunteer Nepal Our programs provide a safe, enriching experience working in a community clinic, rural village, with at risk youth, and little babies and toddlers. 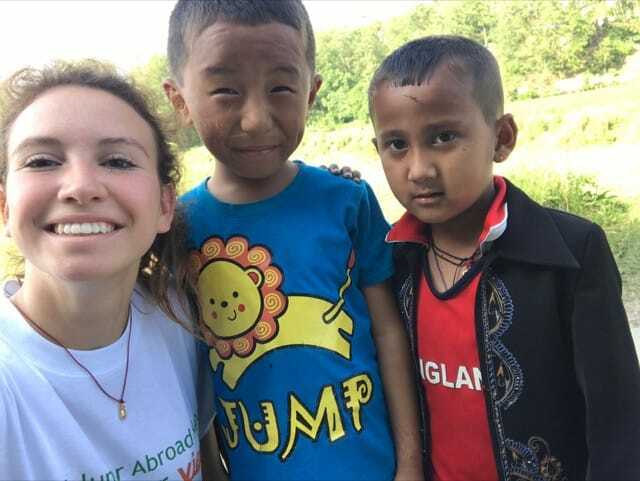 Take part in meaningful community service work, while discovering the people, sights, smells and tastes of Nepal. Kathmandu is a captivating place. It is the capital and largest city of Nepal, and offers visitors a mix of the modern life and ancient culture. A visit to Kathmandu is like stepping back into the 12th century. Parts of this bustling city are very crowded and run down, and other areas are architecturally stunning and home to numerous notable Hindi and Buddhist temples, monkeys, and ancient buildings. 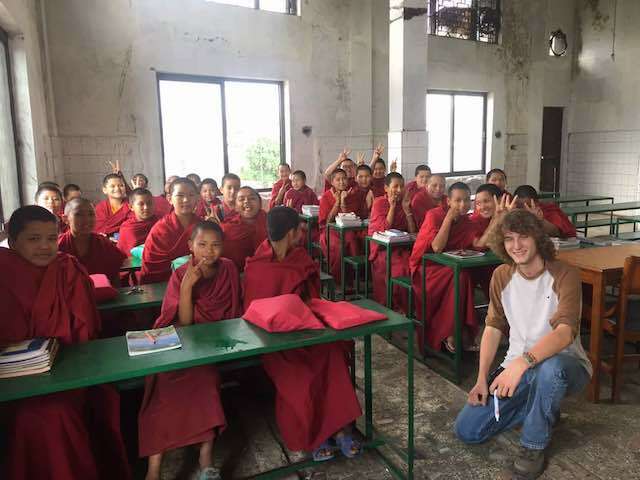 Volunteering Nepal at the Monastery was a beautiful experience. I had never taught before but after a while if felt very natural. This is something I think everyone will benefit from it given the chance. Overall experience at the monastery was great. 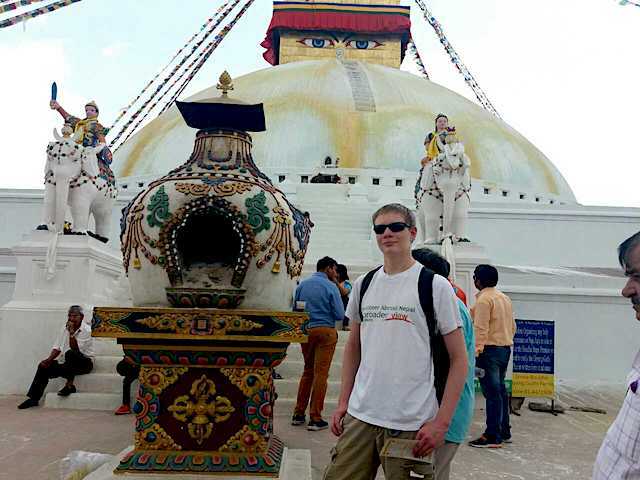 Volunteer Nepal: My personal experience in Nepal has been changing. I have been so fortunate to work with nurses in a community hospital who make a difference every day. I truly believe the effort collaborative to bring change to the hospital. Also donate to buy a water dispenser that would bring cleanliness to the nurses and patients. 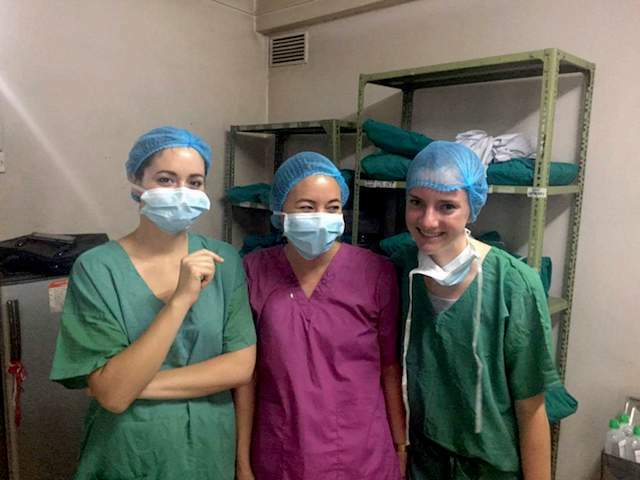 My experience volunteering at the hospital has been wonderful. The nurses and doctors are some of the friendliest. Most helpful people I’ve met and I’ll be very sad to leave. 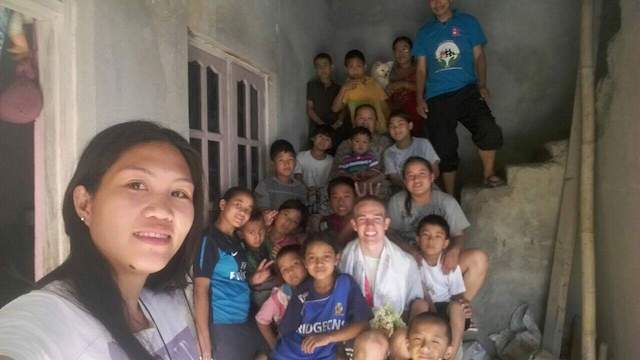 This trip to Nepal has been incredible! Every part of the program has far exceeded my expectations. Some of my favorite memories have been the trip I have taken each weekend to nearby cities and towns.